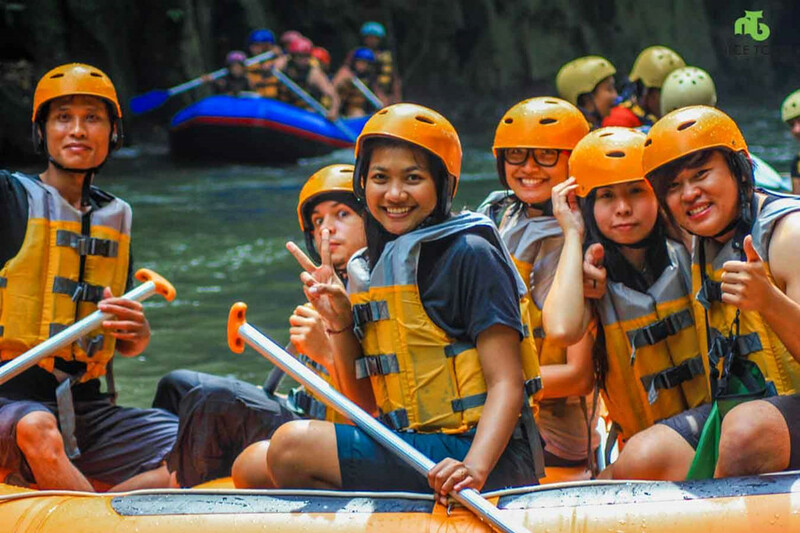 Rafting in Bali is one of the activities you can enjoy in groups, with friend of family, and doesn’t require any experience to start having fun. Twelve kilometers? 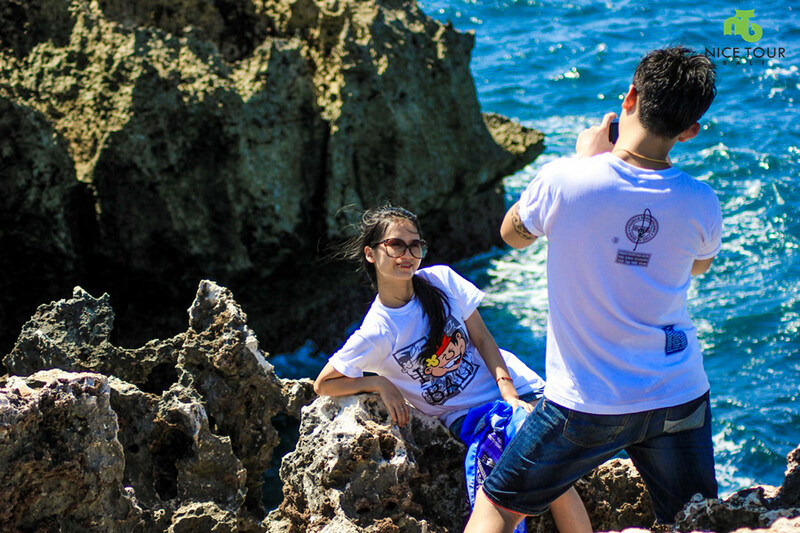 Yes, but taken aback by the scenery and loaded with adrenalin, you won’t feel them in your muscles! The river banks are carved in many places, the ride is punctuated by waterfalls and, if ever you feel tired, food stands are available at resting areas all along the river. As for the Telaga, the river runs at the feet of Mt. Agung, and amidst beautiful rice field terraces. The fresh spring water of the class IV Telaga Waja river never stops flowing, along 14 km of wild forest, exciting streams and rapids. All participants are equipped with well maintained life vests and helmets. 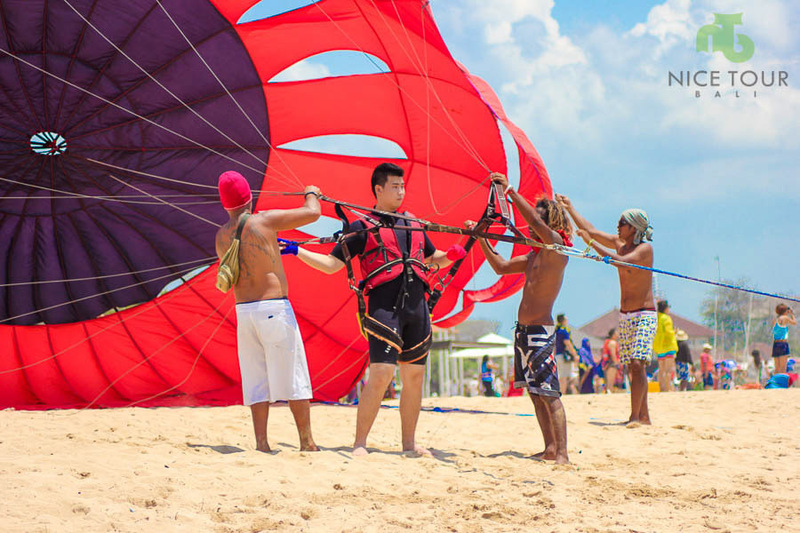 Before the ride, your instructor/guide will brief you on basic maneuvers and safety rules. This segment of the Ayung fits any skill level. 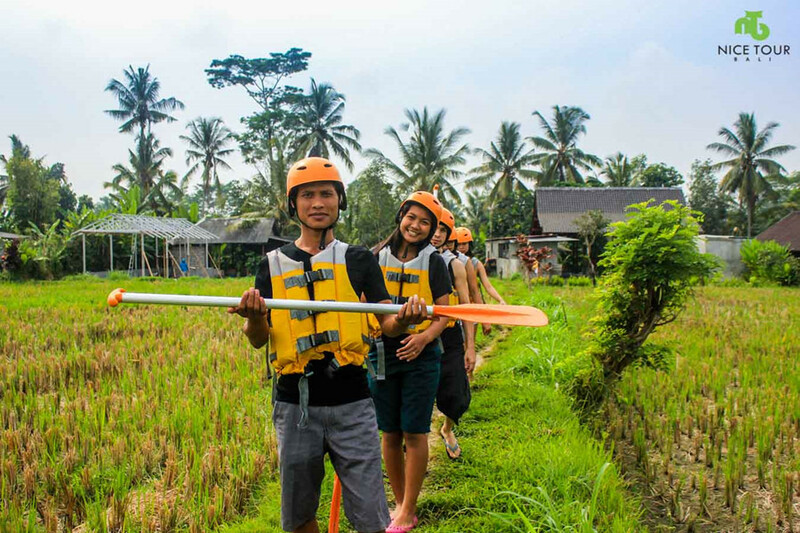 Before getting onboard, you will be guided to the river during a short and beautiful trek down the bank’s slopes. At the finish point, you will be treated with a free yummy and plenty buffet lunch! 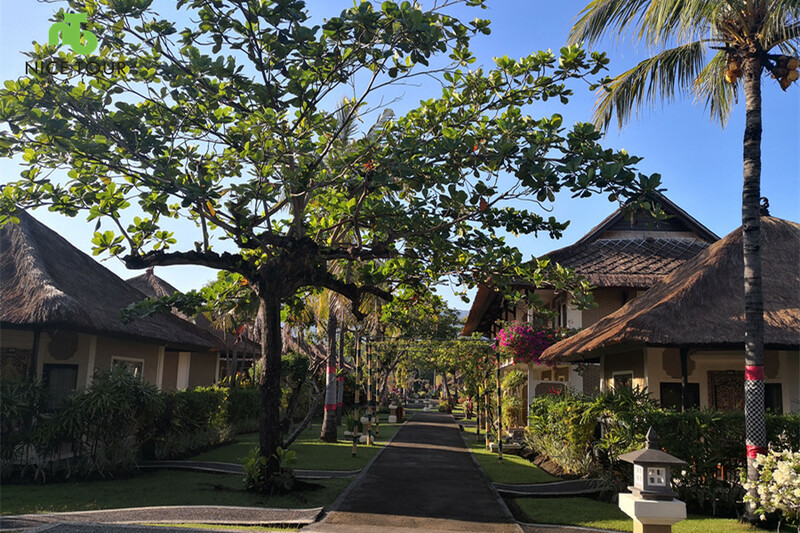 08.00am: Pick up from hotel. Proceed to Sungai Ayung for white water rafting. 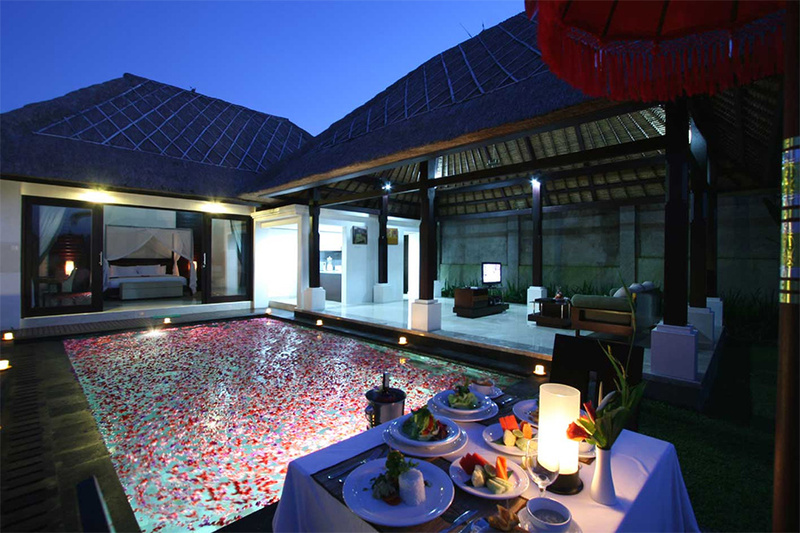 Pick up and drop off from your hotel in Seminyak/Kuta/Ubud. Ayung River Ride at USD 45/person with pick up and drop off. Telaga River Ride at USD 50/person with pick up and drop off.